Navigate using celestial techniques and integrating this with traditional navigation techniques to determine location. 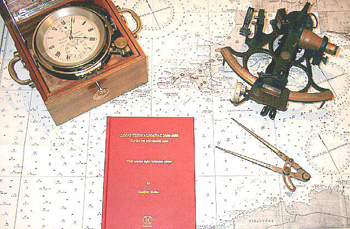 Offshore navigation has celestial navigation as it’s cornerstone. Only the foolish navigator places his fate solely with modern electronics. The harsh salt water environment of the ocean can, and does, render electronics completely useless with alarming frequency. Learn to use celestial techniques to navigate a vessel while offshore.